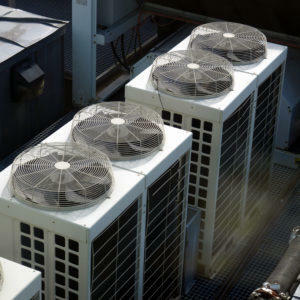 Call us today for AC & Heating Services! 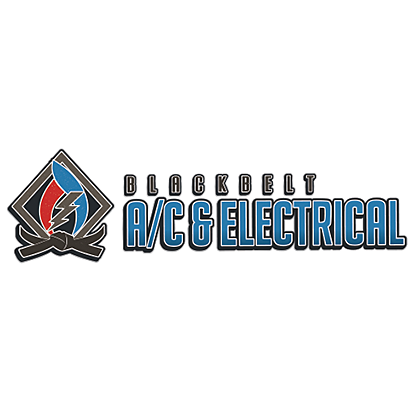 Blackbelt AC & Electrical is the name to know – we provide exceptional electrical and air conditioning services, system repairs, and new installations for homes and businesses at a fair price. 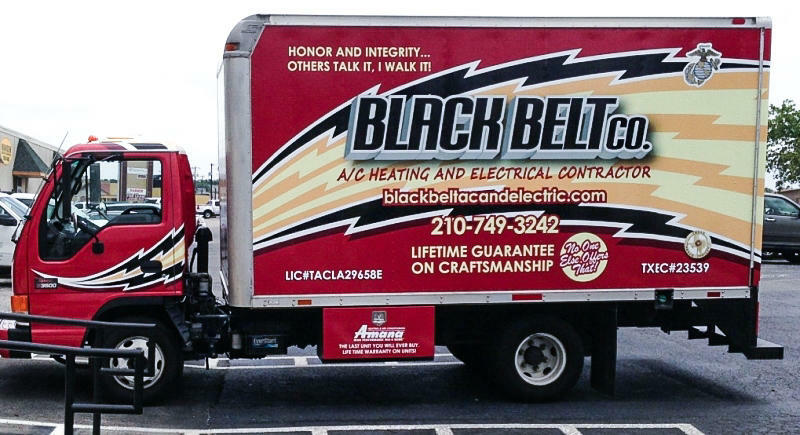 With over 50 years of Electrical and HVAC combined experience we take pride and are confident in the services we provide to the San Antonio and surrounding areas. The proof is in the way our customers love and trust our service. 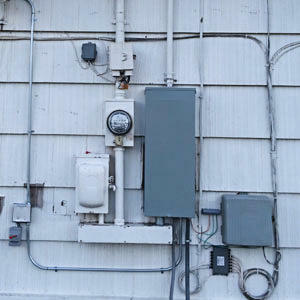 At Blackbelt AC and Electrical our customer’s safety and trust is our top priority.